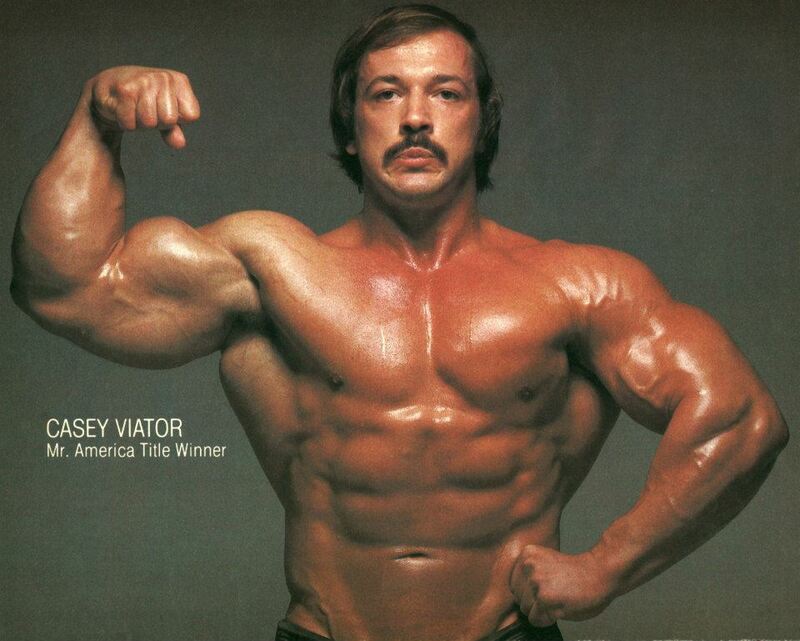 Casey Viator was born in Lafayette, Los Angeles, USA, on September 4, 1951. 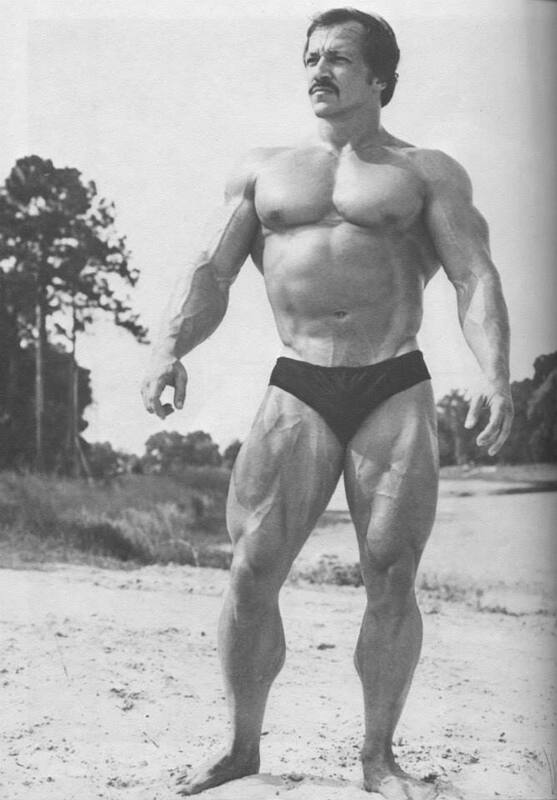 On May 16, 1971, Casey Viator won the Junior Mister America contest, and four weeks later, on June 12, 1971, he won the Mister America contest in the most spectacular fashion in the history of such contests in addition to the Mister America title, he won the Most muscular Man in America title and the subdivisions for Best Arms, Best Back, Best Chest and Best Legs. 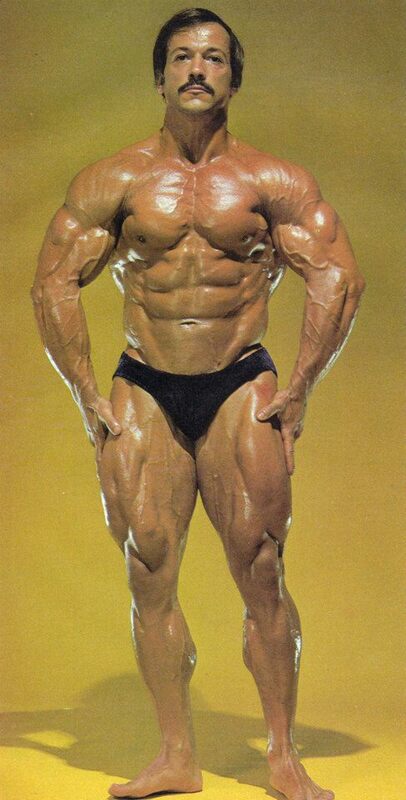 And at 19 years old he is the youngest Mister America winner up to this point in time. 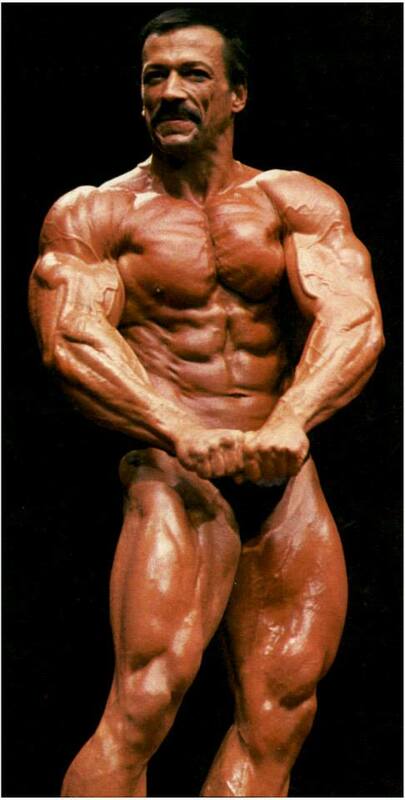 In 1982 he was 3rd at the Mr. Olympia. 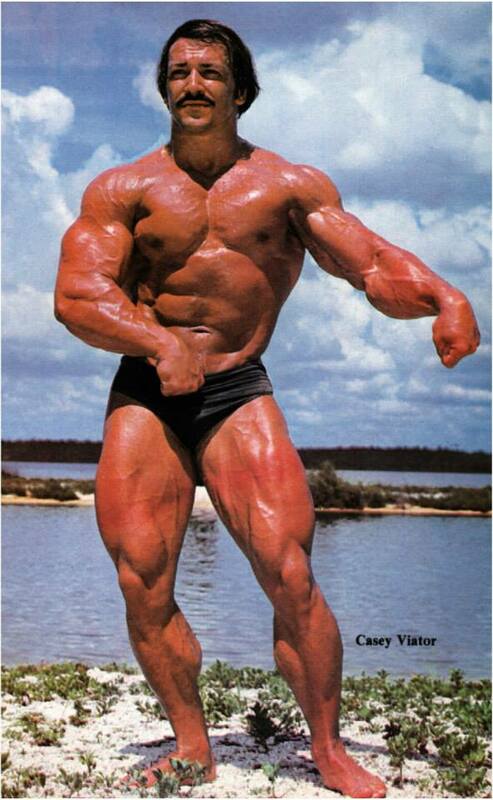 Casey trained with Arnold Schwarzenegger, Frank Zane, and Arthur Jones. He writes for Muscle & Fitness, and Flex Magazines. Casey plans to build a certification school for trainers. This will be a complete training facility that will train trainers in a state-of-the-art facility that will be medically supervised. Potential trainers will come from all over the southeast to learn to be fitness instructors. 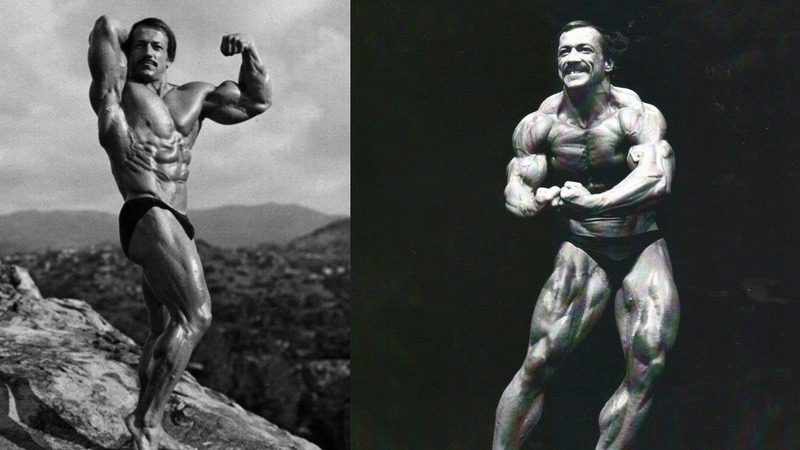 Told he was too narrow-shouldered, a condition then considered insurmountable, he persevered and packed on prodigious mounds of delt muscle which, coupled with the greatest arms in bodybuilding, enabled him to present front double-biceps shots that worked up a crowd like no other. Casey stresses the importance of a fitness routine. 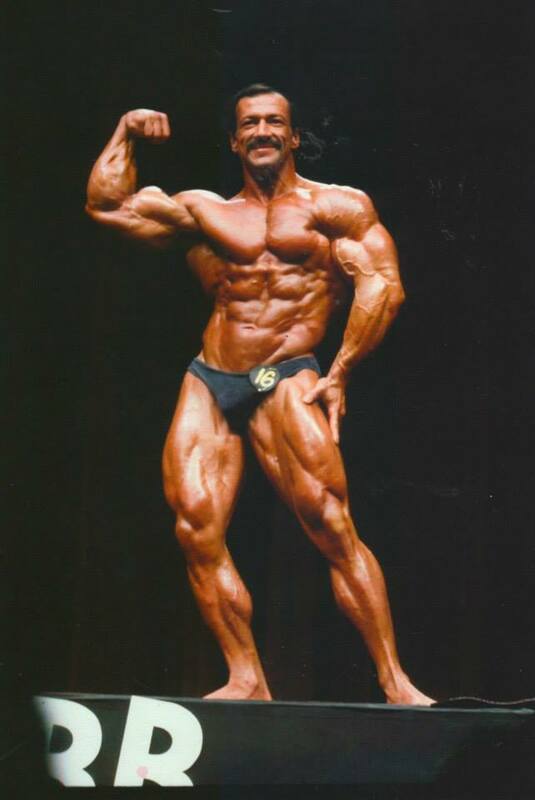 He helps clients with motivation, nutrition, and technique. 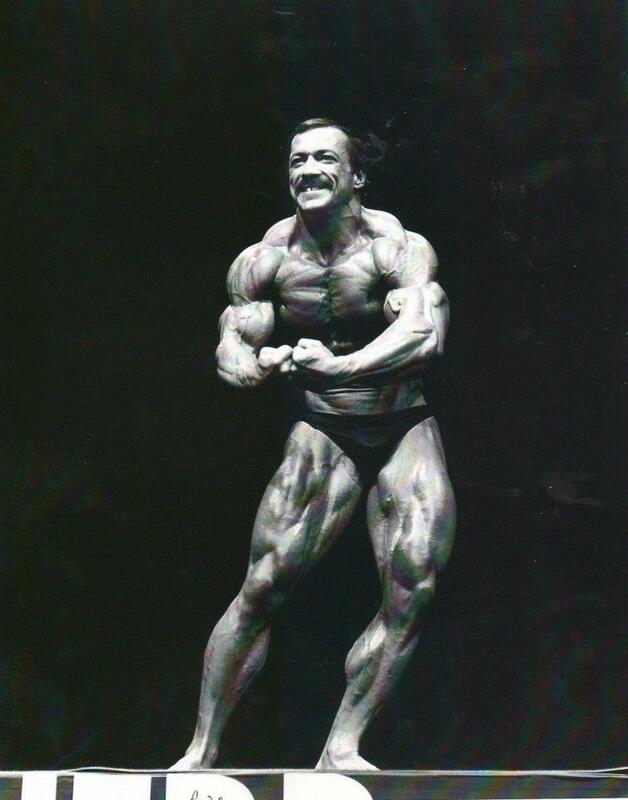 He helped people that were obese, in rehabilitation, or injured. He has worked with professional athletes and movie stars. 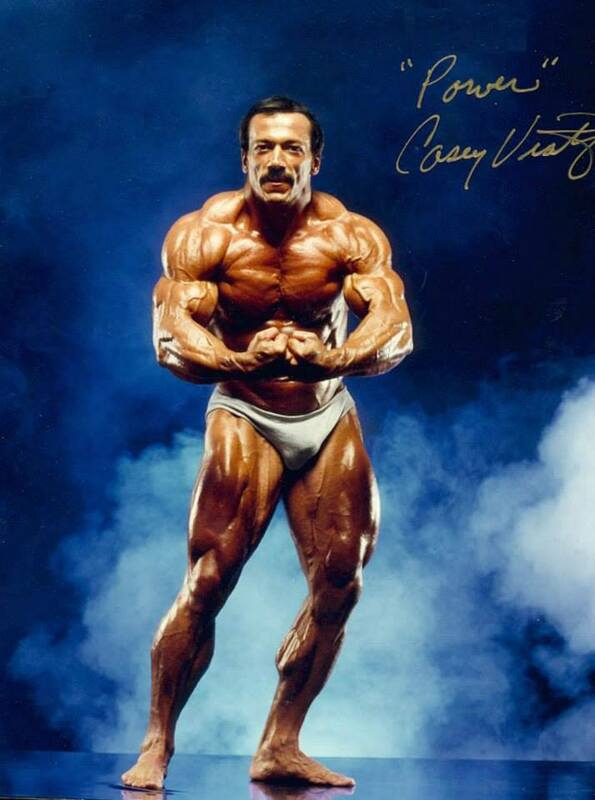 Viator died on September 4, 2013 (day of his birthday) due to a massive heart attack. He was 62 years old.